Hailed in classical circles as “among the very best trumpet soloists in the world today,” (International Trumpet Guild) and in jazz as “a standout soloist with the power, range and flexibility to rival Freddie Hubbard and Woody Shaw,” (DownBeat Magazine) Yamaha Performing Artist Rex Richardson was named the 2008 Brass Herald Personality of the Year. A tireless champion of new music and an advocate of improvisation in classical as well as jazz settings, he presented the premiere performances of genre-bending concertos by Dana Wilson, Doug Richards and Peter Meechan on five continents since 2006. Since then he has performed James Stephenson’s Trumpet Concerto no. 2, “Rextreme.” in over twenty countries. 2016 will see the premiere performances of four new concertos written for him by Anthony Plog, Allen Vizzutti, David Sampson and Andy Scott. Richardson has taught at Virginia Commonwealth University since 2002. 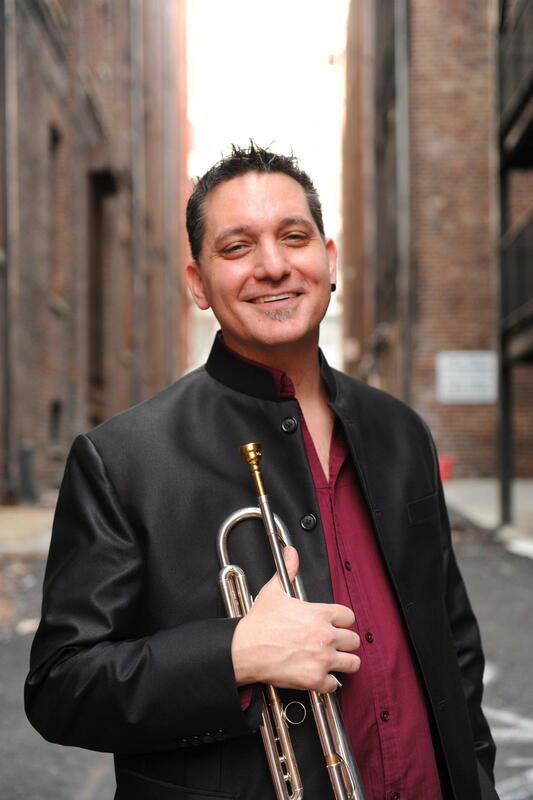 He served as Yamaha Artist-in-Residence for the Royal Northern College of Music in Manchester, England for spring of 2012 and thereafter served the RNCM as International Tutor in Trumpet until 2015.